Do you suffer from the pain associated with TMD? Learn about your Redmond dentist treatment for TMJ by fixing your bite with dental veneers. 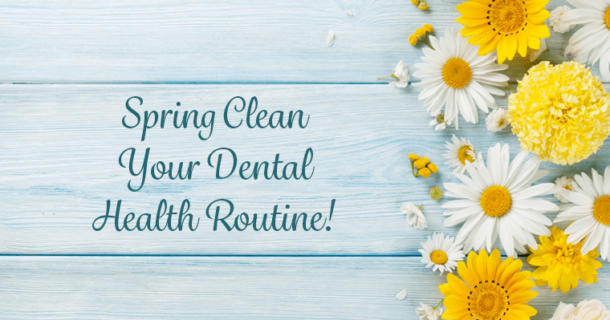 In this article, we share a few tips to “spring clean” your dental health routine so your smile is healthy, vibrant, and ready for the new season!